Hotel K2 Inn is ideal for both the business visitor and for families visiting Kashmir. We are located at Rajbagh, a walking distance from Tourist Reception Center. The main tourist attraction, the Dal Lake is also nearby Raj bagh is know as a high profile area. Hotel K2 Inn is designed and crafted diligently for the comforts of a perfect retreat. 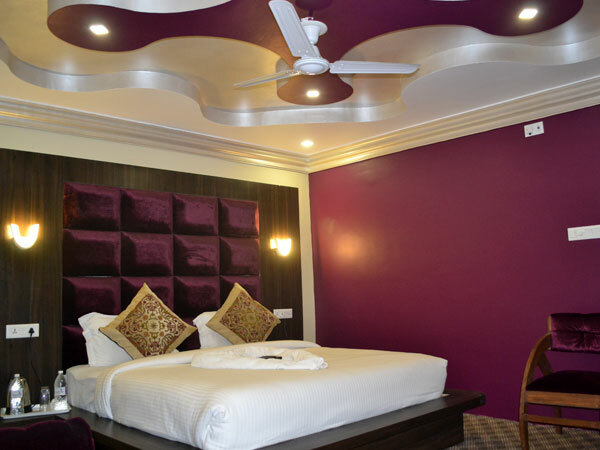 If you are looking for home-like hospitality and comfort, and a classy atmosphere, Hotel K2 Inn is the place to be in. We assure you of a personalized service and hospitality that will remain in your memory forever. .
23 rooms with most modern facilities.